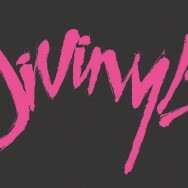 Due to unforeseen circumstances the forthcoming Divinyls Australian tour has been cancelled. All tickets will be refunded at by Show Tickets from Thursday 7th February 2019. We apologise to existing ticket-buyers for any inconvenience.